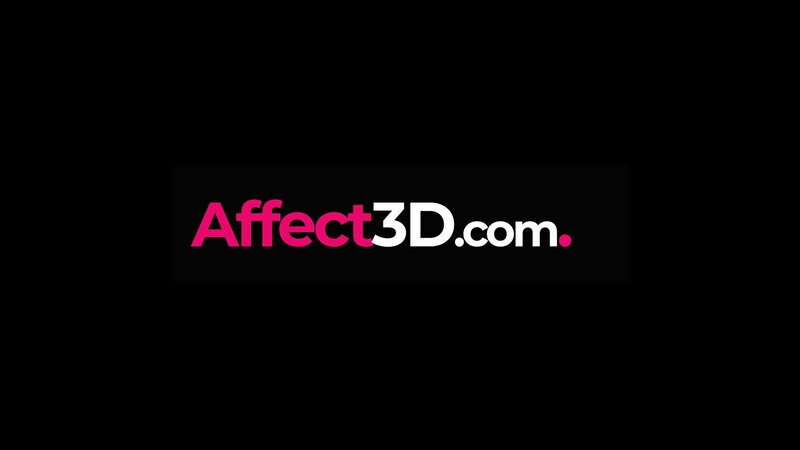 The Affect3Dstore.com is one of the largest for 3DX on the net. We carry some of the highest quality animations, comics and images sets around and we're one of the few trusted online stores for 3DX with a membership base of over 90,000+ and have been operating since 2013. This store run by 3DX artists for the 3DX fans.